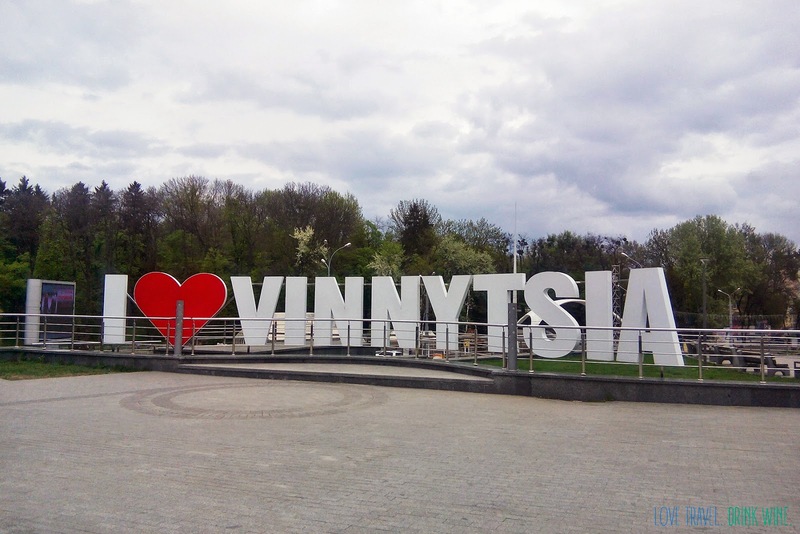 Vinnytsia has become the seventh city to express an interest in hosting next years Eurovision Song Contest. Vinnytsia has said that it will place a bid to host the contest when the official bidding process opens. At the minute the city of over 600,000 is looking through the rules that state what is required to host the contest. Vinnytsia is located in western Ukraine and is just under 270km away from the capital Kyiv. The city like a number of the other bidding cities would require a roof to be built on their existing stadium.